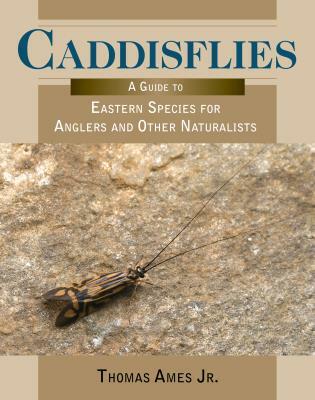 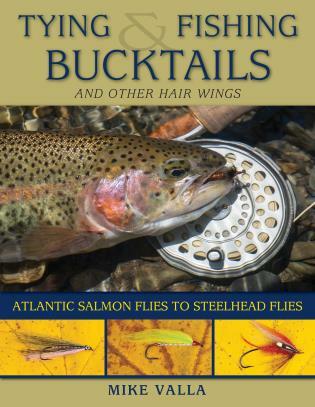 Mike Valla, author of The Founding Flies (978-0-8117-0833-3), Tying the Founding Flies (978-0-8117-1466-2), and Tying Catskill-Style Dry Flies (978-1-934753-01-9), is the Northeast Field Editor for Eastern Fly Fishing magazine and a recipient of the Poul Jorgensen Golden Hook Award. 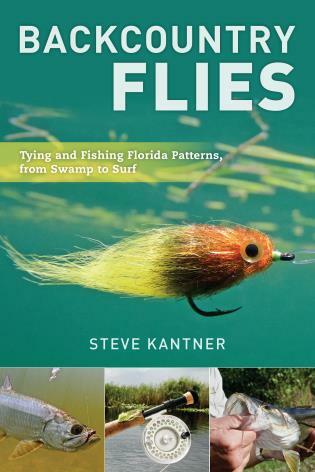 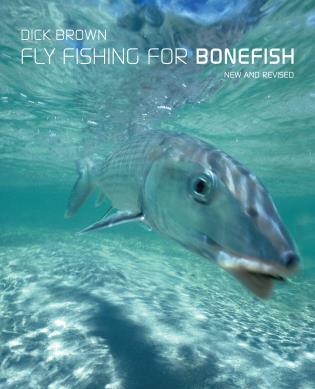 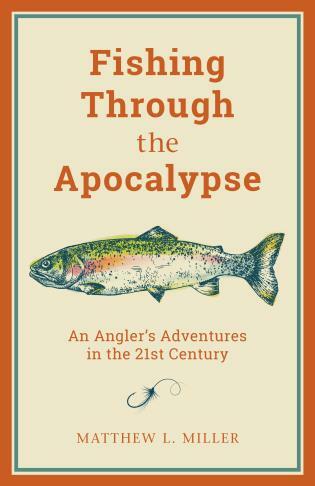 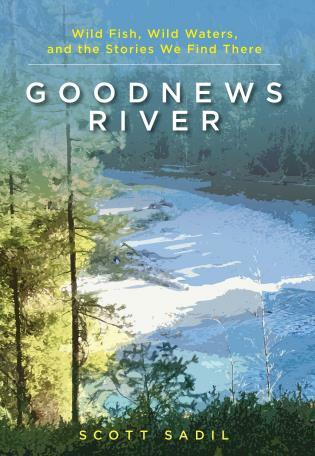 He has also published articles in Fly Fisherman, Fly Tyer, and American Fly Fisher. 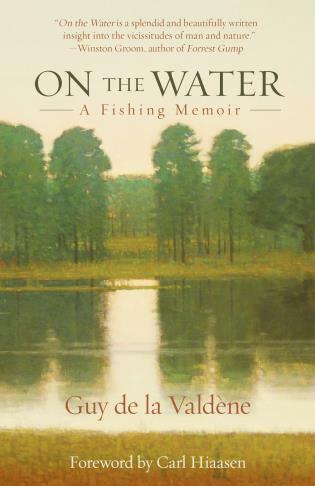 He lives in Ballston Spa, New York.